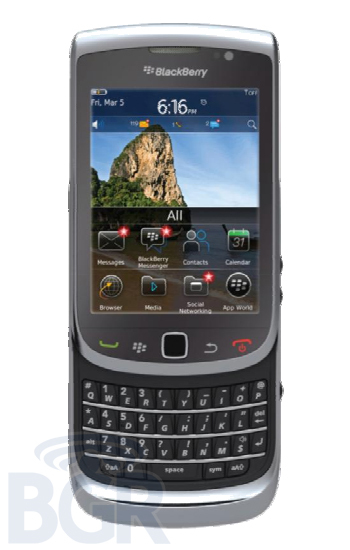 BoyGeniusReport more known as BGR have reported that they have gotten their hands on some confidential documents on one of the leading smartphone maker, Research In Motion (RIM), revealing leaked specs and images on the upcoming RIM‘s smartphones. One of the first being the BlackBerry Dakota. If things turn out to be true, the upcoming smartphones would be a turn around for the users as they make a choice on the smartphones. 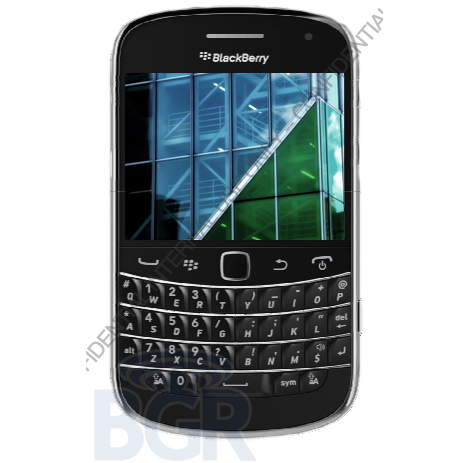 According to the report, the BlackBerry Dakota include a 5-megapixel camera with HD video capture capabilities, along with a flash and blur reduction. 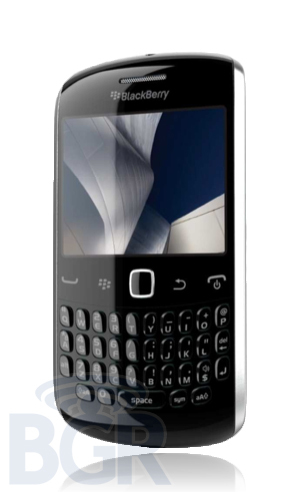 Furthermore, BGR reported on an upcoming BlackBerry Curve look-alike, tagged as BlackBerry Apollo. While the smartphone is not as smart and powerful as the Dakota, it might be able to attract customers with a pocket-friendly price.